Frances Sackett was born and grew up in North Wales. She spent some time working in London before moving to Shropshire where her two daughters were born. She has now lived in the North West of England for over thirty years. Jobs have included working in a bank, a bookshop and, after completing a degree in Literature at Manchester University, she tutored Creative Writing and Poetry Courses for Manchester University. She has had successes in major poetry competitions such as the Cardiff International Prize and the Pre-Raphaelite Society Prize. Her debut collection, The Hand Glass, was published by Seren in 1996. 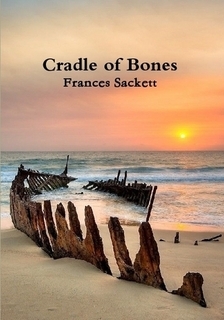 Copies of her long-overdue second collection, Cradle of Bones. are now available here on THW Press page. (Copies of Janky Tuk Tuks by Wendy Holborow are also now available here). Sackett’s poems ‘live in another world’ where nature slides into Vienna, night gardens slip between comets, and the dead sit ‘in the heart of my shelves’. Their range of reference is the Brontes to Beethoven, Larkin to Lorca, Chagall to Matisse, even as they look to lived experience, to moons, constellations tuning up, a ‘bird’s throaty vibrato’, a brother making a bonfire of clothes, or someone’s voice on a recorded message ‘like a poem’. Sackett’s own voice is cool, restrained, with a painter’s eye for simple yet exquisite detail. Achingly lovely, these poems know what it is to be human. They take us to ‘mornings of such blue vividness’, fling open doors to let in the light and we are all the richer for it. 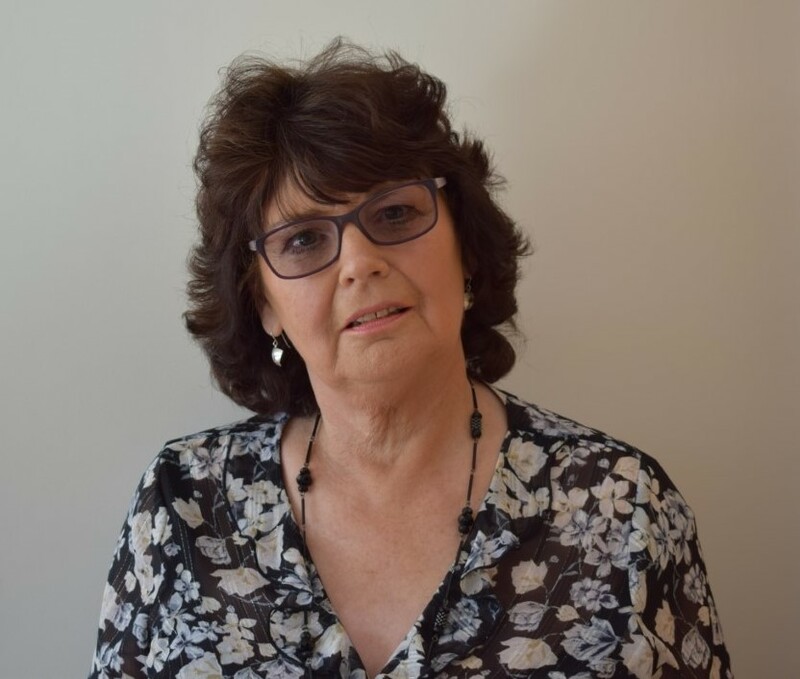 Gail Ashton is a poet, author of Medieval Afterlives in Contemporary Culture(Bloomsbury), and editor of meet me there, an anthology of writing & place (Cinnamon). smoke that drifts so slowly. he had bought for his son. echoes around the vast nave. where sun illuminates their lapis/turquoise colours. the toiling for a vision of sublime. look in the mirror that will not console.